Who was Blom90 in the iPoker network? 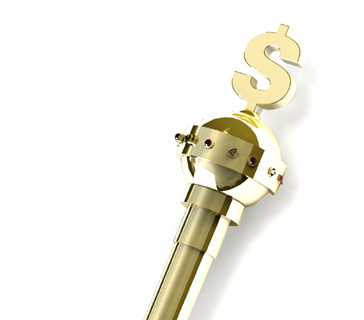 This was a popular question that was asked by many in the online poker community back in 2009. The answer to this question was finally revealed when Viktor Blom revealed himself to be the player behind the "Isildur1" alias on Full Tilt Poker. In revealing himself to the poker community, Viktor Blom also revealed that he was, in fact, the player behind the Blom90 alias on the iPoker network. "Blom90" took the online poker world by storm in early 2009. "Blom90" deposited $2,000 on to the iPoker network in early 2009, and within three weeks had run this amount up to $2 million. In true Viktor Blom fashion, "Blom90" rapidly moved up in stakes until he was playing in the very biggest games on the iPoker network. After basically winning every single hand over a period of three weeks, Viktor "Blom90" Blom soon suffered from some downside variance. Eventually Blom decided to move to Full Tilt Poker in search of even bigger fish under his "Isildur1" alias, and the rest, as they say, is history. The "Blom90" account is where Viktor Blom fleshed out his ultra-aggressive and unorthodox style that has served him so well. Blom reportedly spent 15 hours a day playing under the "Blom90" account, starting off at $0.50/$1 No Limit Hold'em and working his way up from there. Viktor Blom apparently got his start in the online poker world on Party Poker, but the iPoker network is where he started to make his name under the "Blom90" alias. 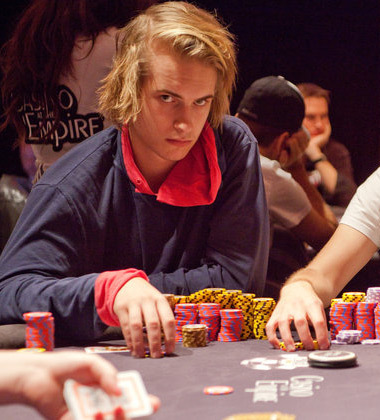 Viktor Blom is now a member of "Team Pokerstars Pro".